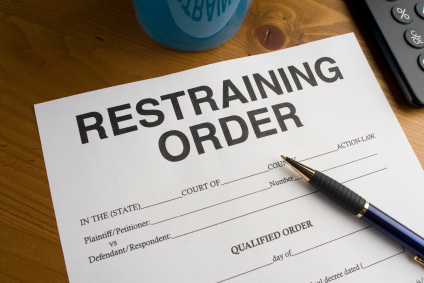 Man Files Restraining Order Against 5-Year-Old Boy. A Wisconsin dad just recently filed a restraining order against a 5-year-old boy that has been bullying his daughter throughout the school year. The daughter attends Prairie Lane Elementary School in Pleasant Prairie, Wisconsin and the dad, Brian Metzger, doesn’t believe enough is being done by the school to stop this intense level of bullying. Metzger said that he has received some criticism for filling the restraining order and some have even asked why not contact the boy’s parents? He responds, “If they knew the facts, they’d know the parents have been contacted by the school.” I think there is a line that parents need to draw when it comes to bullying. Sure, kids will be kids, but when a kid is literally inflicting real fear and physical pain on another child, something needs to be done.